With the festive season fast approaching, Andy Walker offers up an ideal Christmas present idea that would suit anyone working in construction and infrastructure. 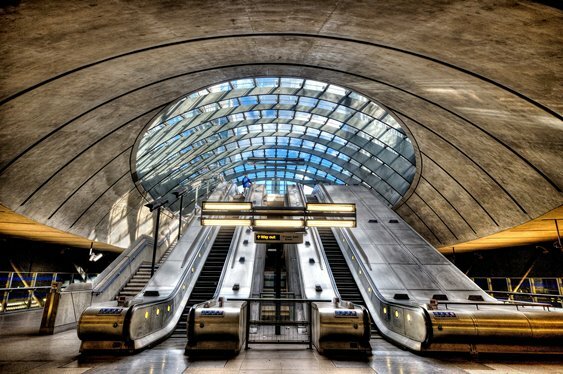 Simon Jenkins’s new book, Britain’s 100 Best Railway Stations, is a must-have for anyone with an interest in the built environment and the social and economic history of the UK. Jenkins has travelled up and down the country to select his top 100 and he uses his considerable knowledge of the nation’s history and heritage to reveal the glory, splendour and cultural and economic significance of what are magnificent buildings and, in some cases, works of art. 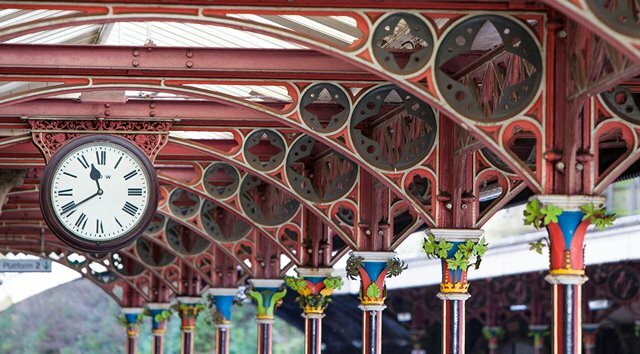 The book is lavishly illustrated with colour photos throughout of what Jenkins considers to be the nation’s best railway stations out of the 2,560 stations on Britain’s main rail network. Limiting his choice to just 100 was “painful” says Jenkins and he has restricted his list to stations still in use. His top 100 will surely spark some debate but reading the book, which is separated into geographical regions of the country, you can see the affection in which he holds buildings which are often taken for granted. Not only does the book list the stations, Jenkins also describes how and when they were built and by whom. Namechecking engineers and architects throughout the book, Jenkins is keen to credit those who have made such a lasting impact on the nation’s transport network. The history of the stations he has picked out is never less than fascinating and always interesting and the imagery is often stunning. 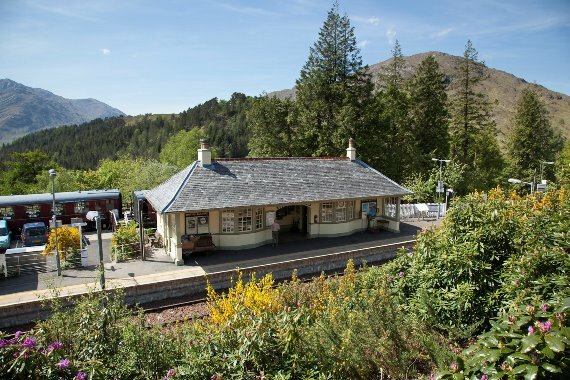 Jenkins writes with great affection about the history of Britain’s rail network and his list of the best stations is placed firmly in the context of a transport infrastructure that made and is still making people’s lives better. Jenkins is a real enthusiast for the built environment and I’m somewhat surprised that our industry does not use him more at events and talks. He’s certainly someone that the industry needs to get to know better. He writes beautifully too about how he sees railway stations as “a social phenomenon, a place where people perform the timeless rituals, not just of travelling, but of congregating, working, playing, greeting and parting”. 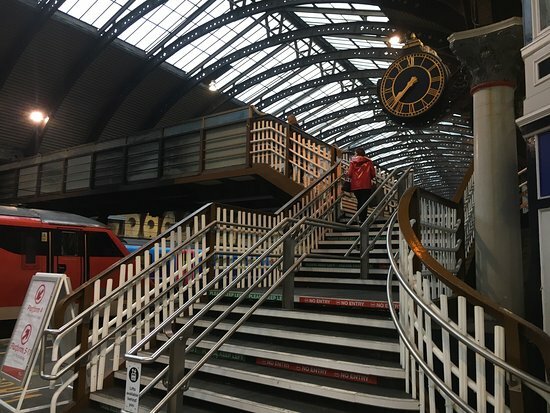 “A station is a public stage of human contact,” Jenkins writes, “ever more prominent in what is called the age of hypermobility. It is once again at the heart of British life,” he enthuses. As part of his assessment, Jenkins also picks out ten five-star stations which include obvious candidates such as Bristol Temple Meads, Liverpool Lime Street, London Kings Cross, St Pancras, Paddington and York. 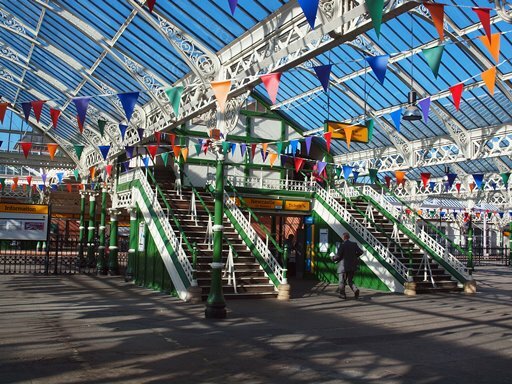 As part of his five-star selection, he also picks out Wemyss Bay station in Scotland for special attention as “one of the few stations that, in my opinion, qualify as a coherent work of art”. 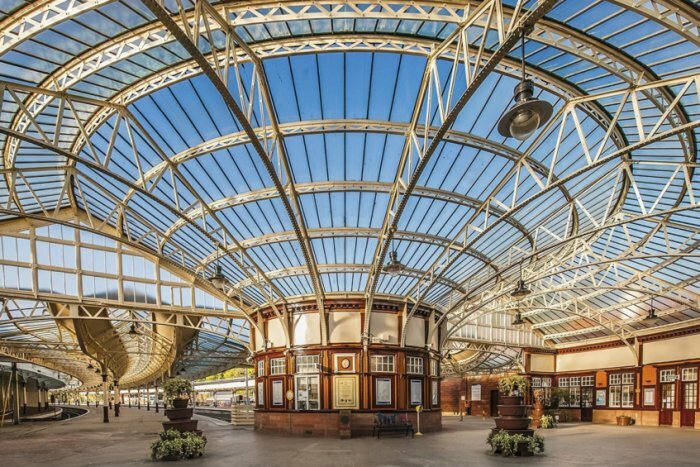 Built in 1903 as a joint project by the engineer Donald Matheson and architect James Miller, Wemyss Bay station can only be described as beautiful. It’s little wonder that its image adorns the front of Jenkins’s book. 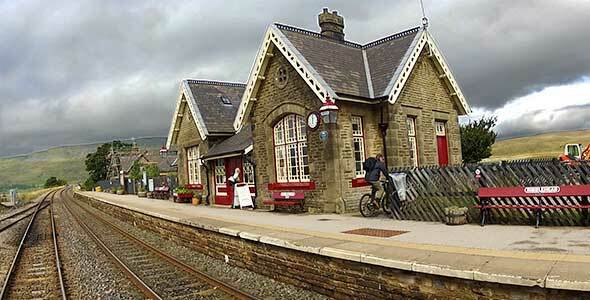 Britain’s 100 Best Railway Stations will keep anyone busy during a fascinating read through its 300-plus pages. Anyone with an interest in buildings, transport or construction will love this book and it is sure to be on many people’s wish lists for Christmas. 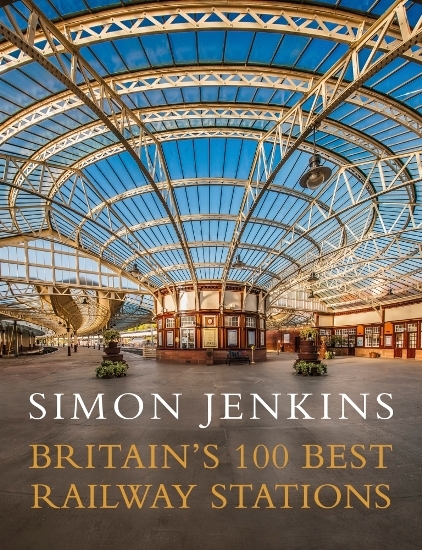 Britain’s 100 Best Railway Stations by Simon Jenkins is published by Viking and retails at £25 but can be purchased for £11.99 from Amazon.